New share offerings worth tens of billions of dollars are in the pipeline for 2018, setting it up as a blockbuster year with a number of so-called "unicorns"—tech start-ups valued at least $1 billion—lining up to cash in. China dominates the line-up of the world's biggest unicorns expected to list, including mobile-payments pioneer Ant Financial—valued at an estimated $100 billion—as well as ride-sharing firm Didi Chuxing and online-services platform Meituan-Dianping, both put in the tens of billions. 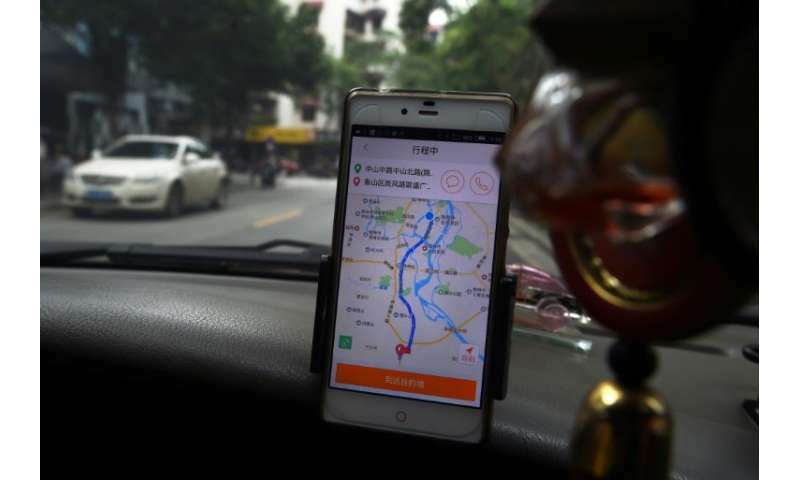 Strict rules essentially prevented the first wave from listing in mainland China, with Alibaba and Baidu instead opting for New York and Tencent heading to Hong Kong. But authorities are now planning to ease those rules, which analysts say is part of Beijing's goal of developing domestic champions into global leaders in artificial intelligence, big data, and other sectors—with state support. And this comes at a time of heightened trade tensions with Washington, which already complains of a skewed playing field in China's domestic markets. "This is absolutely part of China 2025," said Peking University economics professor Christopher Balding, using shorthand for China's tech-dominance plan. "One of the things that Beijing has made very clear is that they want to control and strengthen their tech companies. It has its thumb on the scale at every step." Firms must show at least three years' profit before they can list in China, ruling out cash-burning start-ups. 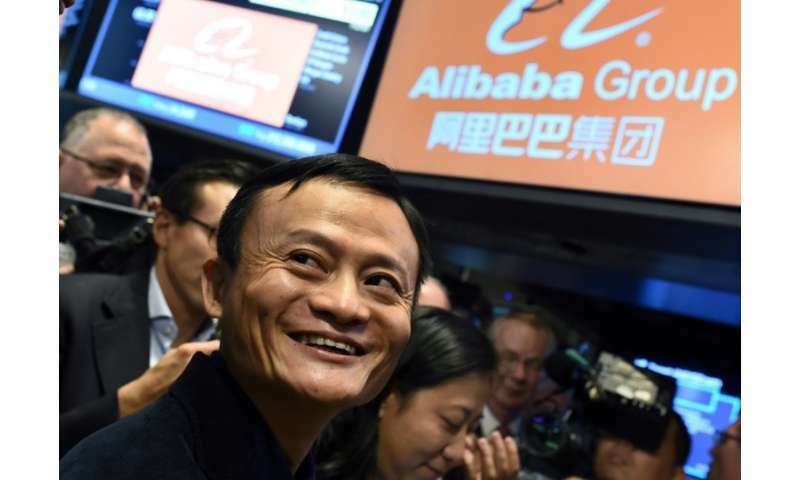 But Beijing is mulling a waiver for high-tech companies valued above 20 billion yuan ($3.1 billion) and also allowing foreign-listed firms like Alibaba to offer securities in China—Chinese Depositary Receipts (CDRs)—which are linked to their main shares. Details and timing remain sketchy, but authorities said in March the plan targets industries that are "in line with national strategies" in internet, big data, artificial intelligence and related industries. The enticements fit with President Xi Jinping's desire to harness all facets of national power to compete with the United States, said analysts. "It does fit together broadly with China promoting high-tech and developing its financial markets," said Fraser Howie, author of "Red Capitalism", an analysis of China's economy. The benefits for China include allowing domestic investors to profit from unicorn success while enhancing Beijing's grip on a tech sector that is already "quasi-nationalised" through state-linked funding and other means, said Balding. Such listings are expected to be vigorously embraced, potentially reinvigorating Chinese share markets dominated by financials or industrials. They will "increase the depth and activity of the market," said Jackson Wong of Huarong International Securities. "That's the (government's) main focus and they are trying to get that done quickly." Tech companies, meanwhile, could open a spigot of cash as their shares are typically priced much higher in China than elsewhere. A Wall Street Journal report quoted sources who estimate Chinese tech IPOs could put new shares worth $50 billion on markets, while Bloomberg News cited analyst estimates that companies eligible to issue CDRs could raise $235 billion. Alibaba, Baidu, Tencent and JD.com have all expressed interest in listing CDRs in China. 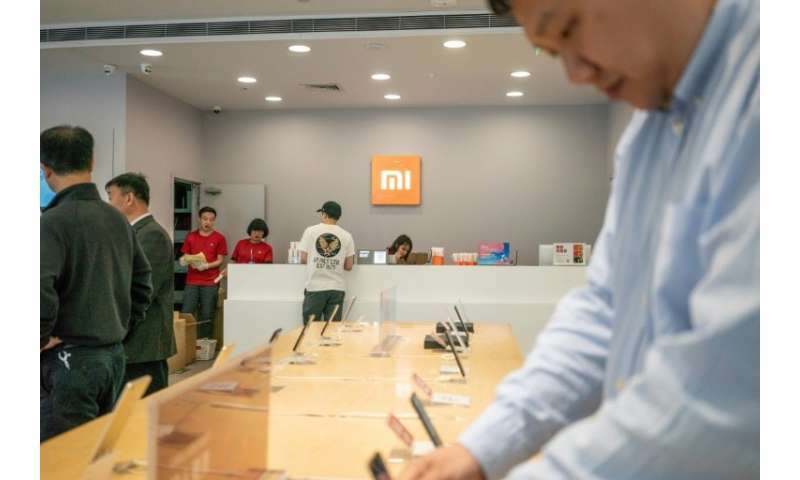 Chinese smartphone maker Xiaomi recently chose Hong Kong over New York for what could be the world's biggest IPO since Alibaba's $25 billion coming-out in 2014, after the southern Chinese financial hub relaxed rules that had deterred some big IPOs. As China increases its grip on Hong Kong, a listing there is just fine with Beijing, said Balding. US-China tensions may also further push Chinese tech companies to list at home, to curry favour with Beijing and avoid getting caught in the middle of the big-power tug-of-war, analysts said. One such victim of the battle is Chinese telecom equipment ZTE, which has been banned from selling to US firms for seven years after falling foul of Washington over illegal sales to Iran and North Korea. "The current Sino-US trade conflict has made up their minds to come back," said Liao Qun, chief economist with China's Citic Bank International. "We should begin to see action very soon." But greater shareholder control over tech firms by Beijing or its actors could exacerbate US tensions if state-backed Chinese unicorns seek to expand overseas with acquisitions, Balding said. "When Beijing, through its tech companies, then goes out to buy firms and control their data while not allowing foreign competition in its own market, there is a very valid (US) concern both from competitiveness and a national security standpoint," he said.